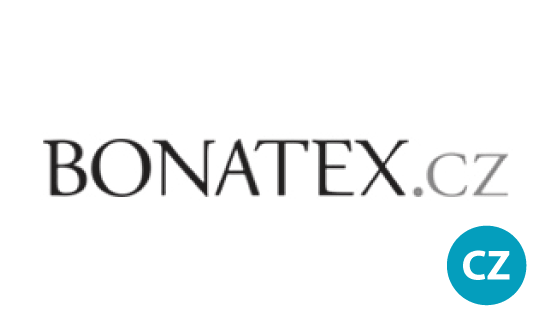 Bonatex.cz is a major bedding set, sheet, and home textile retailer, selling bedding sets from many well-known brands such as TAC, Dante, Grena, its own brand Bonatex, and others. The customer can choose from a wealth of patterns and colours, finding in the offer e.g. plain cotton wool, crepe, flanel, cotton sateen bedding sets. Kids bedding sets and kids towels and bath towels with popular fairytale figures are bound to please even the youngest.